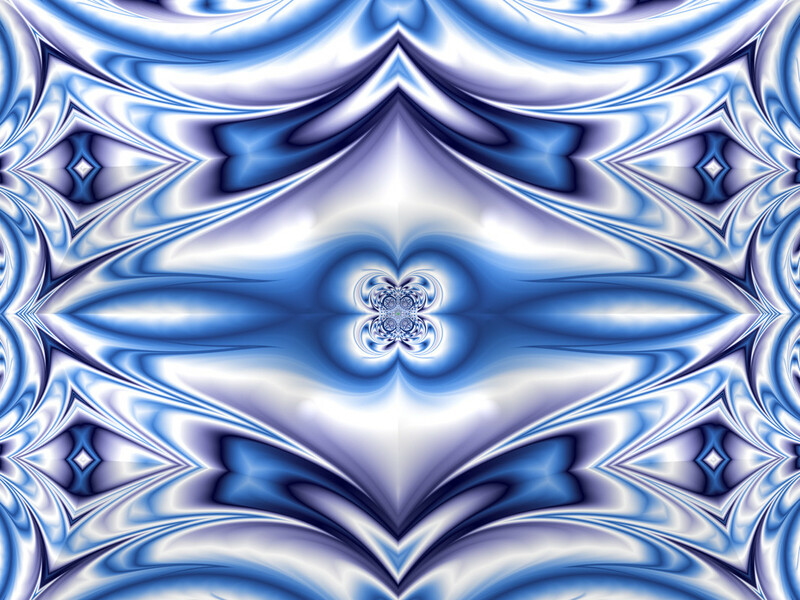 Today I would like to present to your attention the fractal of the day called "Ice Crystal". It was created in the program Jux v2.1. This image reminds me of a beautiful ice cube that emerged from water poured into a form in the form of a crystal. I think if you add a little blue dye to such water, you can get something similar to such a fractal ice crystal.